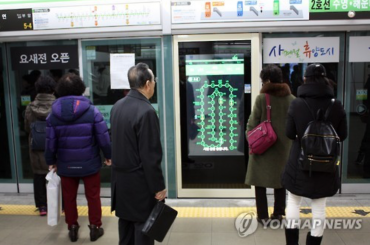 SEOUL, Nov. 27 (Korea Bizwire) – President Moon Jae-in showed off his tickets for the 2018 PyeongChang Winter Olympics online on Sunday, lending help to boost ticket sales. 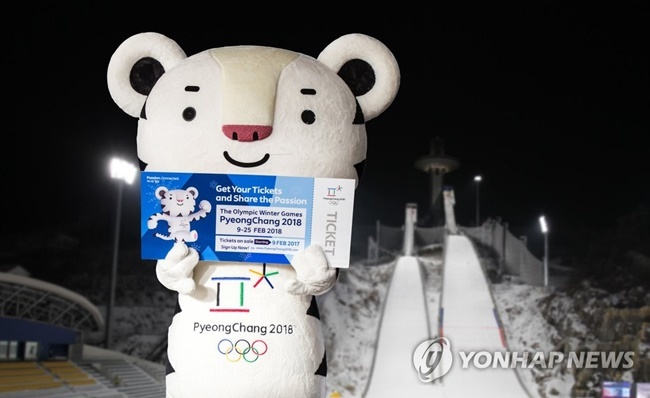 Moon appeared on the official website of the 2018 PyeongChang Olympics, where he has announced some of the lucky ticket holders who upload pictures on the internet might get a chance to dine with him, as well as receiving a special watch inspired by Moon himself. 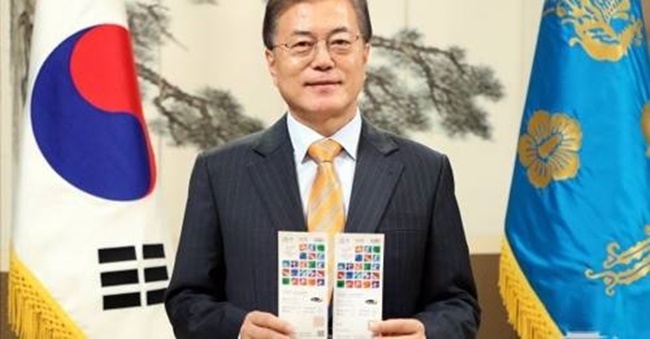 Moon was pictured wearing a suit in the photo, holding two tickets, one for the PyeongChang Olympic Games, and the other for the Paralympic Winter Games, in a move to raise awareness of South Korea’s first Winter Olympic Games, for which 50 percent of tickets remained unsold as of Sunday. 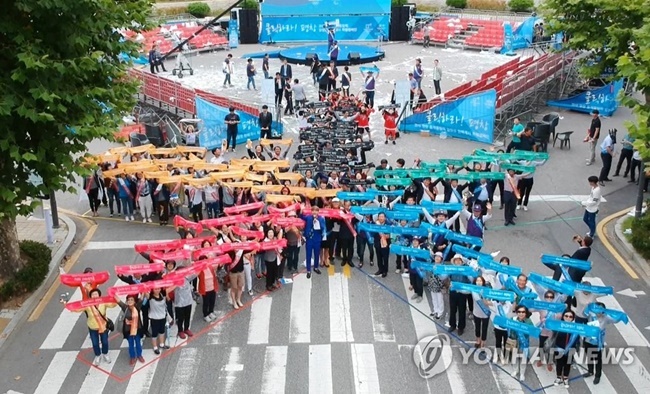 “Special events are being held on the Hello PyeongChang website for people who have purchased tickets, as well as those with great ideas to better enjoy the Olympic Games, including a prize draw,” Moon wrote on the website along with the pictures. 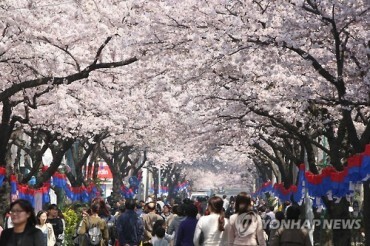 Around 20 lucky ticket holders and people with interesting suggestions are expected to meet President Moon for a meal, according to the website. 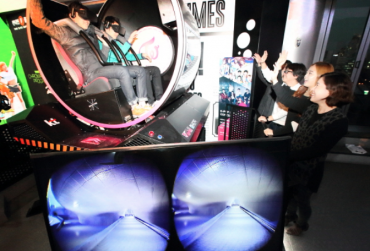 The event is set to take place until December 8, with the winners expected to be announced on the 15th.